Robina Rise – Coming Soon! Home > Robina Rise – Coming Soon! About Robina Rise – Coming Soon! Coming soon - opening mid 2019. 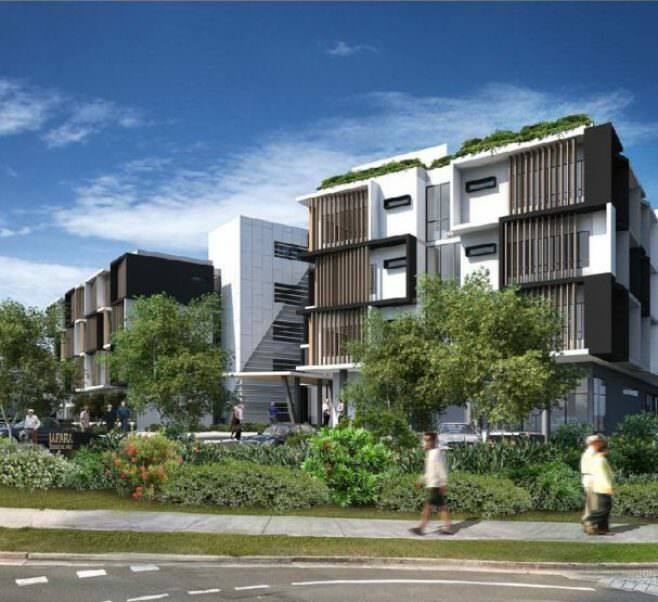 Construction is underway on a brand new Japara care home in Robina, Queensland. The state of the art home offers a variety of private rooms with ensuites, and has been thoughtfully designed to include smaller hubs which create a home-like environment. The six-level home will cater for 106 residents and include an area dedicated to specialised dementia care. Residents will be able to enjoy the luxuries of an on-site café, beauty salon, bar, theatre, as well as a gorgeous rooftop garden and entertainment space. The home is expected to open mid 2019. Please send us an enquiry to express your interest and keep updated on the progress of the home, or call us on 9649 2100.